Yoga, Pilates, pedicures. They don’t sound like the workout routine of a pro-basketball player. But Dwyane Wade, the superstar shooting guard with the Miami Heat, has embraced them. 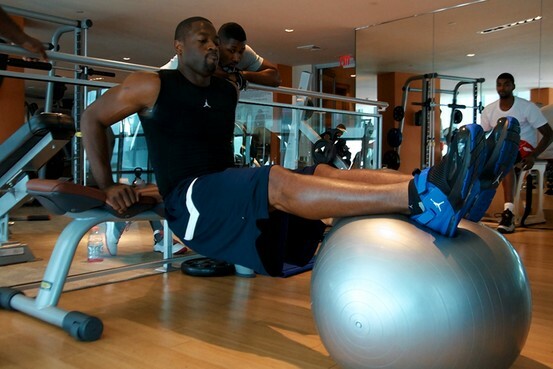 “I have tight hips and I felt I needed to loosen up and be more flexible as I got older,” says Mr. Wade. He started taking private yoga lessons. “Just basic yoga—I wasn’t ready for the hot stuff,” he says. “Yoga is a totally different way of stretching and really challenging.” Mr. Wade says he persuaded his teammate, LeBron James, to join him. “He’s stiffer than me,” he jokes. Mr. Wade says he always avoided vegetables until he turned 30. “I hated all of them,” he says. But “I knew it would help me in the long run both mentally and physically” to start eating them. His solution was to have his personal chef turn them into juice. A sports pedicure, says Mr. Bryant, consists of soaking each foot in a warm Epsom-salt bath, applying foot cream, massaging the feet and lower legs, clipping the toenails and exfoliating dead skin from the soles of the feet. Mr. Bryant says wearing sports-specific socks will also help keep feet healthy. “Certain types of socks are designed to have a wicking effect to keep feet free of moisture and reduce the tendency toward developing blisters,” he says. Wade I’m very thankful that you are sharing this information with your fans, in my case I know it will help me alot. Hello from Russia, Rostov on Don city ! D Wade is great player, I am seventeen years old, but I have very sick health (problems with heart) , but I love this game, I training in gym, I miss lessons in school, because I want to play basketball with students! I do all I can, and all I can’t! 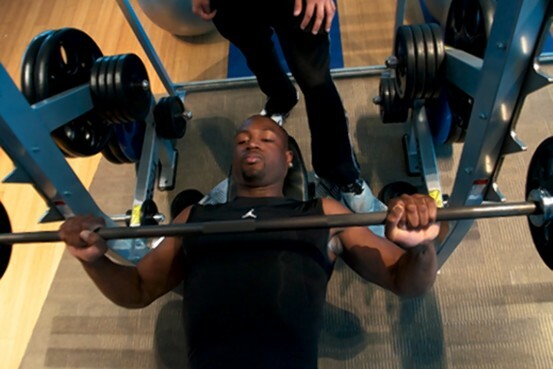 I see D Wade’s game, his training, and it helps me! I hope, that mr. Wade wins another Championships in the future, and I hope that I will play for my University RGUPS! Thanks for sharing I’m your biggest fan and trying to be just as good as you they say I play just like you Go HEAT! Hello D Wade you are the best in the world will never forget your name!! dwayne you’re da best, keep goin !